Infrastructural development is one of the key parameters of economic growth of a nation. Undoubtedly, the infrastructural growth of any location is judged by the stability of the civil structures constructed over there. 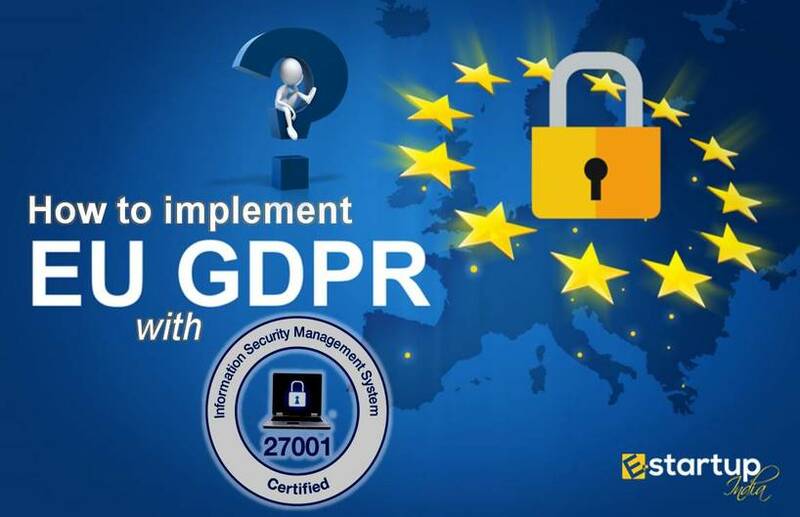 This can be ensured by complying to the globally accepted safety standards such as ISO certification. It is quite disgraceful that the infrastructural development of our country is far below the satisfactory level. Today, we dream of competing with the megacities of the world. However, the reality is that we lag far behind many nations when it comes to risk management and workplace safety. India has a deadly history of construction-related accidents. The most recent case is of Shahberi building collapse that happened in Gurgaon, in which several residents and labourers were killed. Once again, India has witnessed a dreadful impact of the negligence of the civil authorities. Recently, a partial collapse of a crowded overpass bridge near the Chhatrapati Shivaji Maharaj Terminus (CSMT) railway station in Mumbai on Thursday evening has resulted in the death of 6 people. This is indeed one of the worst mishaps of the construction industry in India. 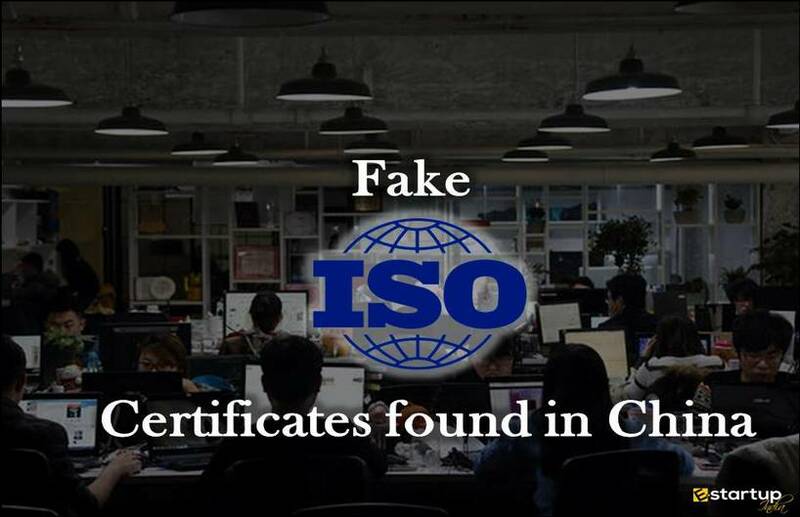 It clearly suggests that there is an absence of universal benchmarks such as ISO certification. But before we go into the depth of this concept, we must try to understand this case carefully. What if a small technical glitch impacts in a large scale massacre? This is what exactly happened on 14th March 2019, when a portion of a Foot-over bridge at one of the busiest stations of Mumbai suddenly collapsed, around 7:30 pm. All in all, 6 people were killed, besides 33 injured. The collapse had occurred during the peak hours, so the pedestrian overpass was overcrowded. The bridge connects the CSMT railway station to the Azad Maidan police station and Times of India building of south Mumbai. Before this, a similar accident had occurred in Mumbai 2 years back when a narrow pedestrian overpass at the Prabhadevi station, Mumbai had collapsed in September 2017, leaving 23 people dead. #1. Why do such accidents happen so often in India? The simple answer to this question is our- tolerance towards the lack of safety standards. The common factor behind such incidents is the lack of certified mechanisms in civil construction. Neither are the concerned departments serious towards the technical aspects of construction. #2. How to judge the severity of a construction mishap? The severity of a construction-related accident can be determined by the kind of technical fault and the possible threats related to it. On a very sad note, the seriousness of an accident is commonly judged in India by the number of casualties occurred. #3. How to rule out the possibility of such accidents? The construction related hazards can be best avoided with the implementation and application of the necessary safety standards. The most appropriate way to do that is getting ISO certification. Following various ISO standards for building construction can definitely avoid such accidents. #4. How can ISO standards help prevent construction hazards? 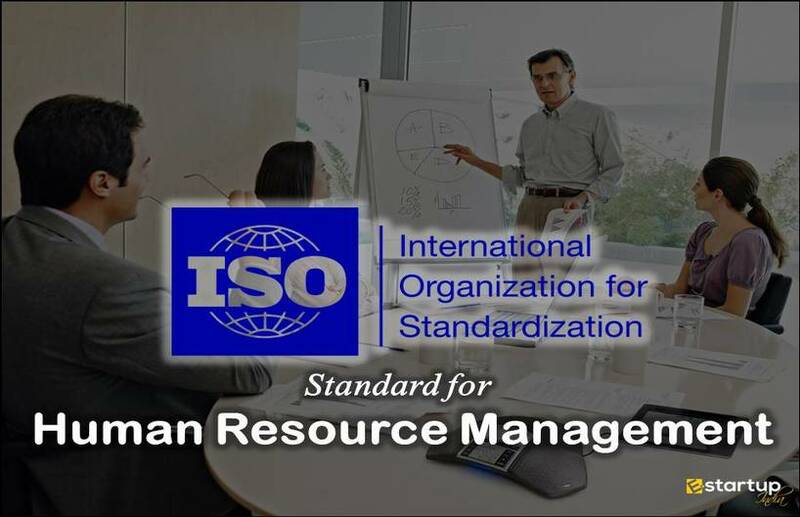 The ISO standards enable the construction company to be more effective and efficient by establishing globally accepted design & development specifications and related processes. They virtually cover all aspects and processes involved in the construction project. 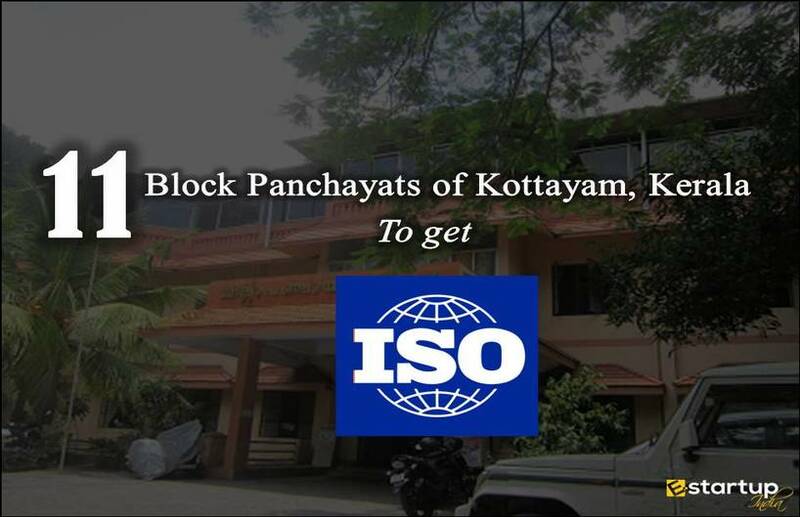 The ISO certification applies right from the foundation of the site to the roof of the building. 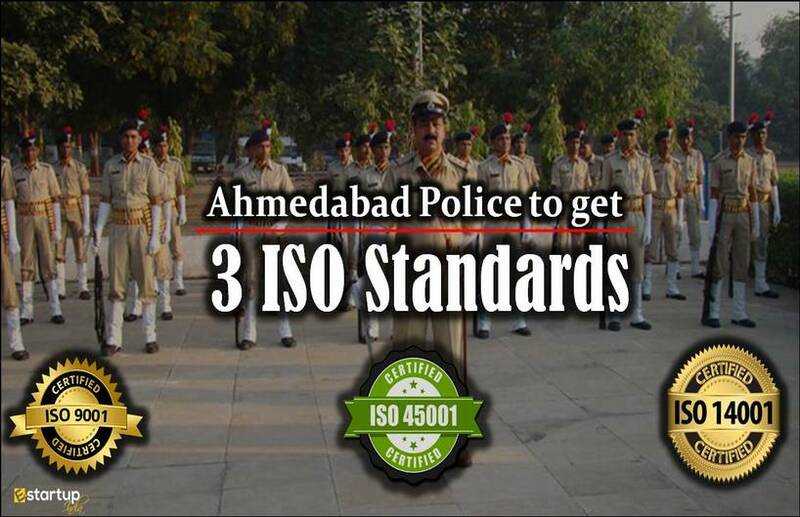 ISO certification also provides a strong scope for appropriate technologies and required innovations. This enables the company to suitably respond to the local as well as global challenges involved in a project. This may include demographic evolution, natural calamities, climate change and manmade threats. 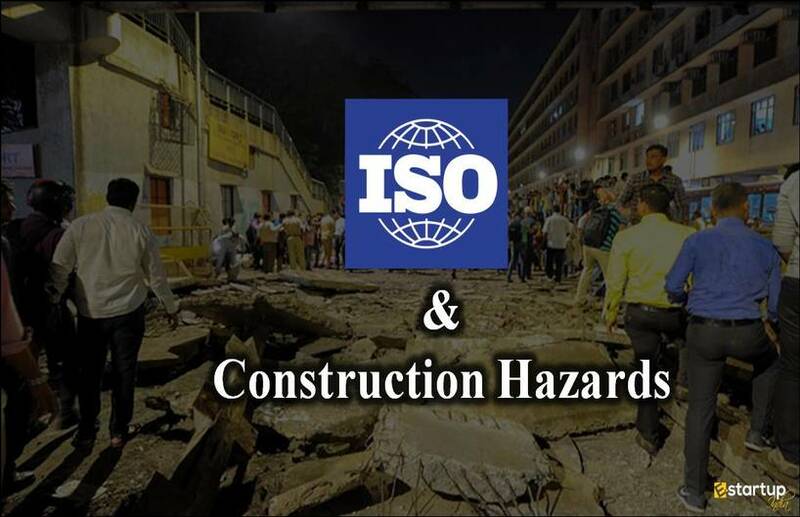 Thus it is very crucial to implement and follow the relevant ISO standards in the construction projects as to rule out all the dangers. 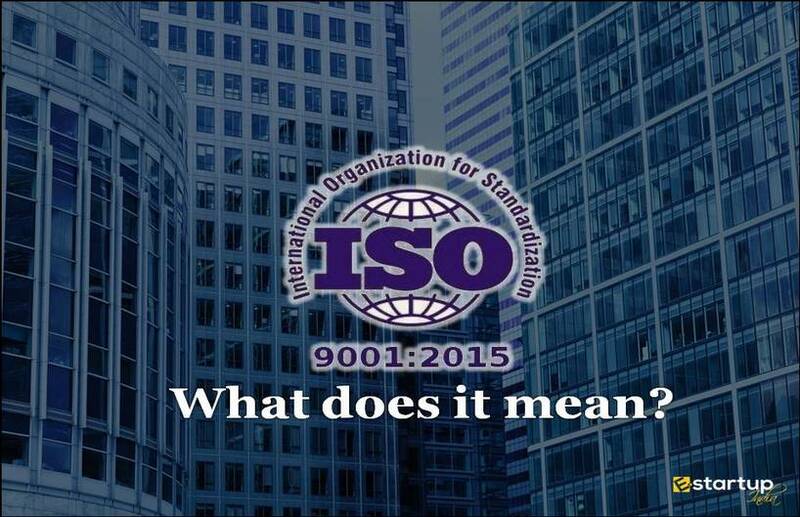 If you seek any sort of help regarding the ISO certification, please feel free to contact our business advisor at 8881-069-069.